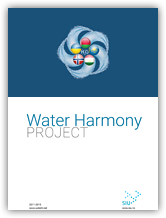 The next meeting of the “Water Harmony” project working group was held in Tajikistan, which graced us with sunny and warm weather. Hosts showed traditional Asian hospitality: they organized hosting and work on the territory of the sanatorium “Bahariston”, showed sights of Khujand and Chkalovsk , introduced to the national traditions and natural beauty of mountainous Tajikistan. 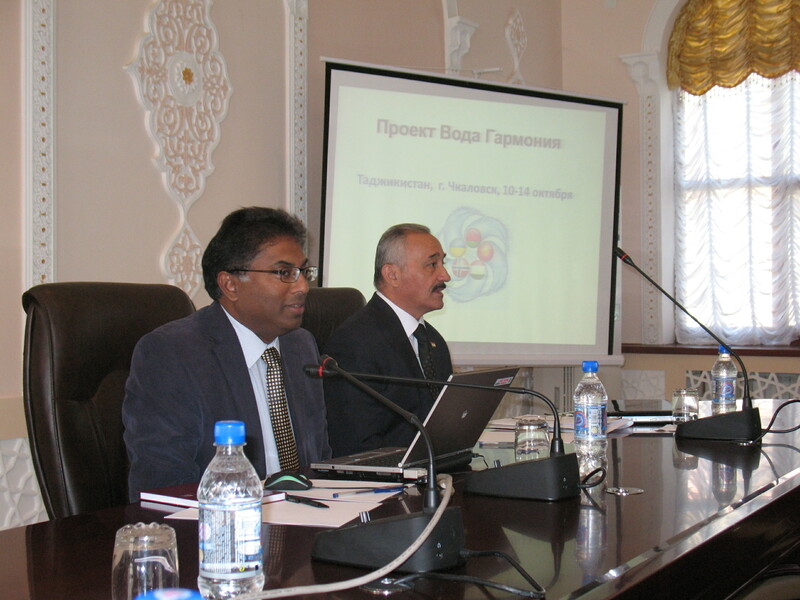 Conducting career guidance for school graduates of Chkalovsk. Associate professor of NTU “KPI” Sanginova O. started the discussion on the first issue and introduced the form of the curriculum and content of the programs developed by NTU “KPI”, listed above. Small additions to the program were proposed by BSTU and USCTU. Overall, it was decided to adopt the proposed documents for using them in all universities. The total amount of the course is 30 credits (300 hours). Project participants should use at least 67% of the offered programs for training their students, but they are free to set up modules or their parts and other disciplines on their own. 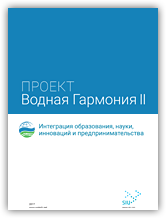 Associate professor of NTU “KPI”, Tolstopyatova N. provided information on the work done on the textbook, about progress in developing various sections of textbook and proposed to accelerate the filling of sections due to the need of further editing. It was also proposed to place the parts of a textbook on the project site to inform participants and let them make their suggestions and corrections, if necessary. And Professor H. Ratnaweera also shared the experience of the students summer session, and made some comments about selection of candidates, student`s discipline, and reminded that students are required to pass the defense of their term papers. Designs and assessment of term papers are different in all the universities, so Professor H. Ratnaweera decided that all of the students should pass the defense of their term papers in their home universities and printed results of this must be sent to him up to 01.12.2012. The total mark for the term paper will be based on those results. Professional orientation was conducted among graduates of schools in the promotion of gender issues. Participants met with high school students of general education lyceum of Chkalovsk. Professors Ratnaweera H., Razykov Z., assistant professors Sanginova O., Tolstopyatova N., Kadirbaeva A. and member of student summer session in Norway from Tajikistan – Kushnuda Ibrogimi met with students and their parents. 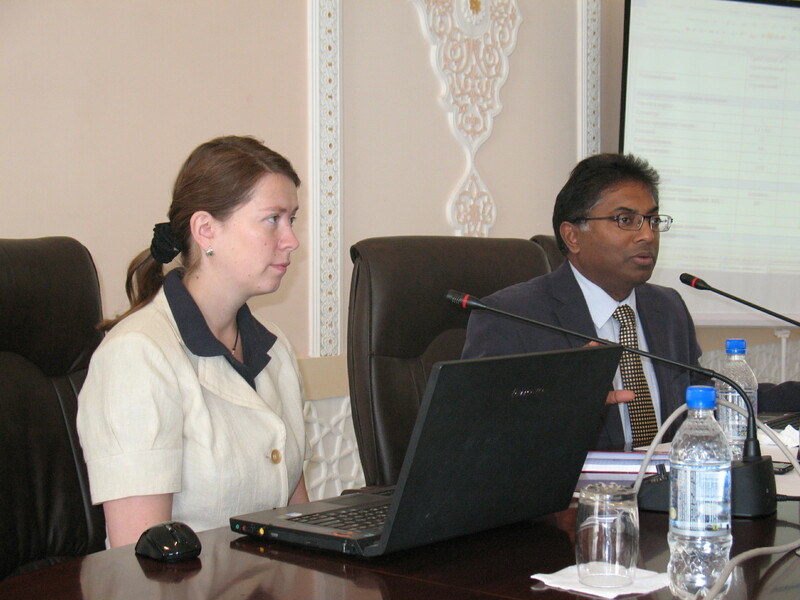 Participants planned the date of next combined meeting in Cherkassy and Kiev in May 2013. 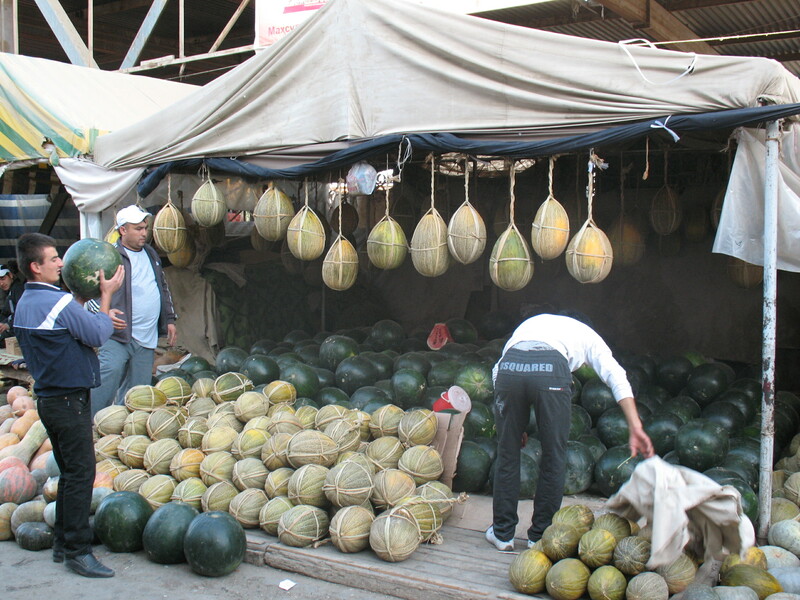 Meeting in Shymkent will be in the beginning of October 2013. There were also decided to participate in the International Science and Engineering Conference in Minsk on 22-23 November 2012. 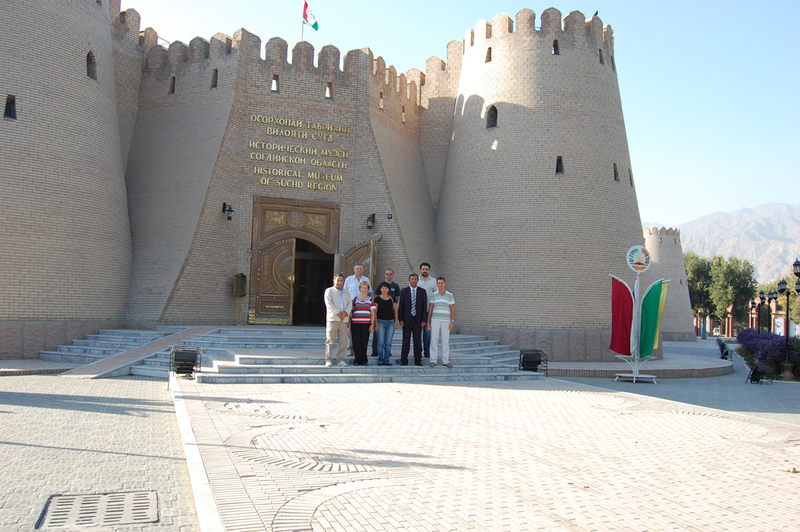 And of course the hosts organized interesting and educational tours in the city of Khujand and mountainous Tajikistan. 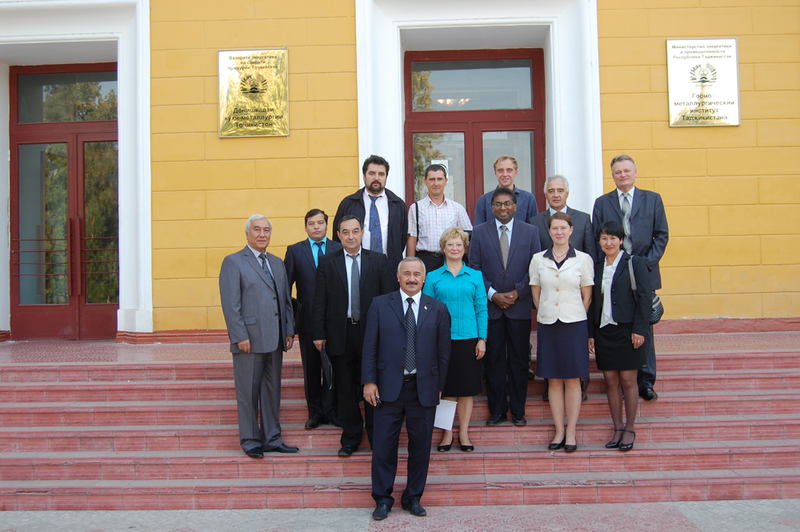 Many thanks to colleagues from the Mining and Metallurgical Institute of Tajikistan for the warm welcome, and see you in Minsk.